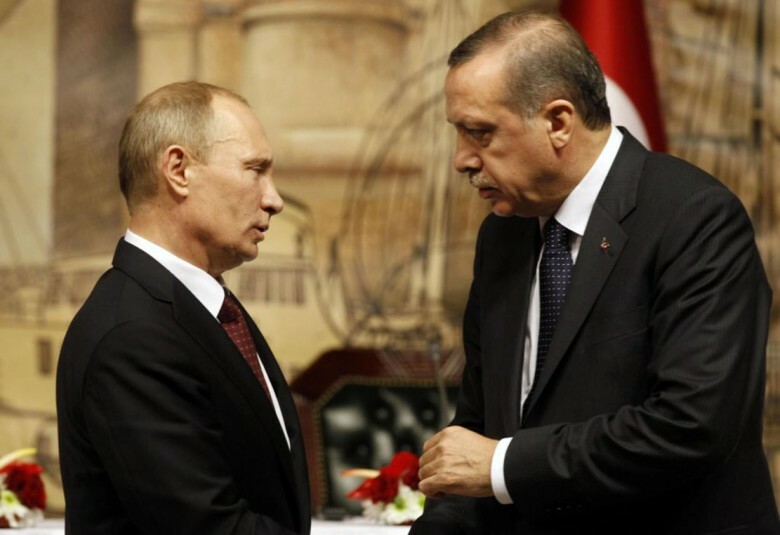 Turkish President Recep Tayyip Erdogan apologized Monday for the downing of a Russian warplane in November and called for Russia and Turkey to mend a bilateral relationship that has become openly hostile over the incident. 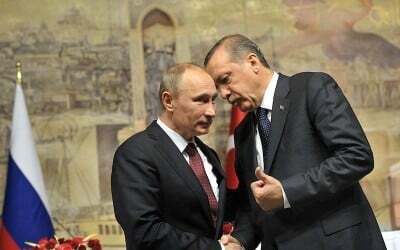 In a statement, Erdogan’s press secretary said Russia and Turkey “have agreed to take necessary steps without delay to improve bilateral relations,” specifically noting regional crises and the fight against terrorism. Indeed, the fight against terrorism does truly require Turkey’s aid. And its aid in this fight, particularly along the Turkish-Syrian border will serve as the true measure of Ankara’s sincerity regarding its apology and regret for Russia’s downed SU-24 warplane. In other words, Turkey’s own government admits that Islamic State (IS) fighters, weapons and equipment are coming from Turkey, bound for Raqqa, which should make pundits, the press, politicians and the general public alike wonder why then Turkey along with its partners in the Persian Gulf, Europe and North America are fighting the Islamic State in Syria, rather than simply interdicting them within what is essentially NATO territory before they even reach Syria to begin with. One must also wonder how it is possible for the Islamic State to move enough men and materiel through NATO territory undetected, on a scale so large it can sustain full-scale war in Syria and Iraq and even beyond for years now. The answers bring with them uncomfortable implications, and also reveal that the solution to ending the conflict in which Russia’s warplane was shot down, and in which several of its soldiers have now died fighting in against IS, lies not within Syria, but along its borders over which the logistical lifelines keeping the terrorist organization alive flow. 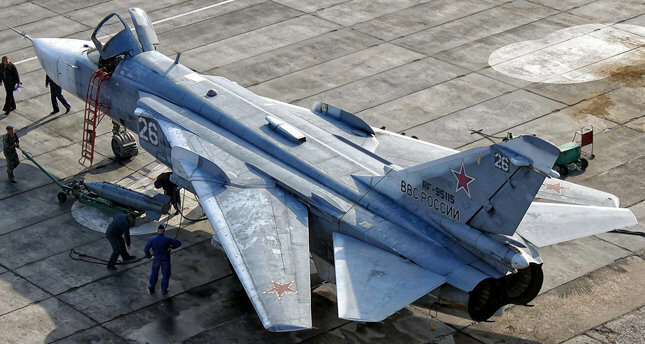 Should Turkey sincerely regret the downing of Russia’s SU-24 warplane, it must also sincerely regret the Russian soldiers losing their lives in Syria fighting the Islamic State, who, admittedly, is being rearmed, reinforced and resupplied from Turkey. This regret, articulated in President Erdogan’s recent apology, one must expect, manifests itself with a clear strategy along Turkey’s border to close down logistical hubs, training and recruiting as well as weapon depots serving the Islamic State just over the border with Syria. It is never enough to merely apologize. One must also commit to ending their offensive behavior, and take steps to reform themselves particularly when such behavior is systemic. It can only be when Ankara’s “regret” is turned into concrete actions to reform its role from facilitator of terror, to obstruction to terror, that Ankara’s apology can be truly accepted. Until then, the world has every right to believe Anakra merely seeks to avoid the negative consequences of its actions, including sanctions and strained political ties with Moscow, without any commitment toward taking responsibility for what it has done, and what it is still doing regarding Syria and Russia’s struggle against terrorism, terrorism that is clearly being fed by Turkey itself.